The two fires were first reported by parents on social media, and the reports were later picked up by local media. In both cases, the toys were from undetermined manufacturers. 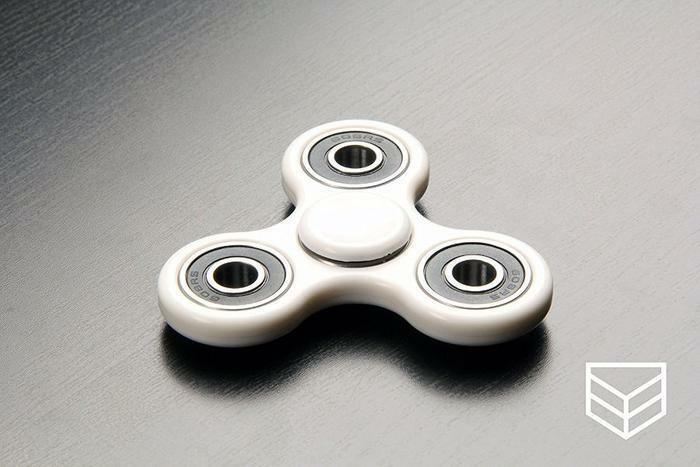 Fidget spinners are simple devices that have become the hot toy of 2017. The basic toy consists of a two- or three-pronged design with a bearing in its center circular pad. You hold the center pad while the toy spins around. Not all of these toys contain a rechargeable battery. Those that do use the electric current mostly to power tiny Bluetooth speakers. Children – and even adults – use the toys to expend nervous energy. Safety officials say the reports about burning fidget spinners underscore the need for caution when using any device powered by lithium ion batteries. Earlier this year there were reports of hoverboards – another popular toy – overheating and catching fire while being charged. In March, the death of a three year-old girl in Pennsylvania was attributed to an overheated hoverboard after fire swept through her family's home. In late 2016, nearly 2,000 hoverboards were recalled after the manufacturer warned that they could overheat. In a report, Underwriters Laboratories (UL) notes that the failure rate of these batteries is small, but has resulted in high profile incidents when laptop computers and smartphones have overheated and caught fire. The CPSC says consumers should never charge a lithium ion-powered device overnight, while everyone is asleep. You should always follow the manufacturer's instructions for charging, using the charger that came with the product you are charging. If you have a safety issue while charging a battery-powered device, the CPSC would like to hear about it. You can report it at www.saferproducts.gov.